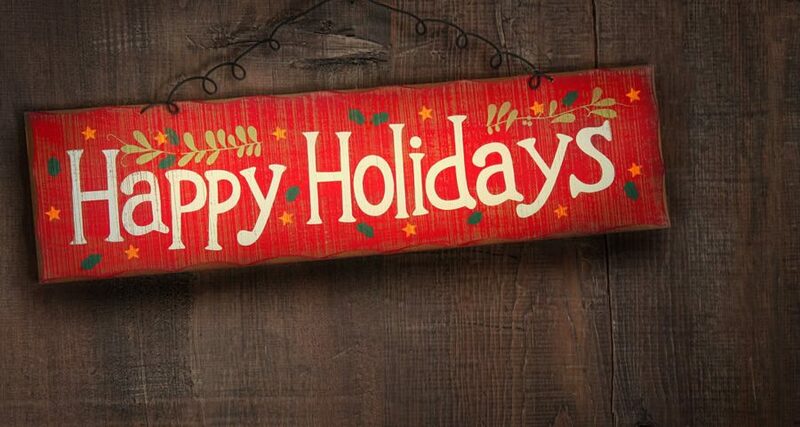 To my readers out there, may you have the happiest of holidays! To those celebrating Christmas like me, may the joy of Christ meet you where you are. To those celebrating Hanukkuh, may the true, prophetic meaning of the shamash servant candle unfold in your lives. And a happy new year to all. For the first time in my life, my family--the nuclear unit of it--will be separated this year. Crazy to think about it. We've been blessed to spend so many Christmases together, a blessing with which many families had to part ways years ago. But we'll hunker down and keep it more intimate this year! Looking forward to a new year filled with fresh opportunities. I'm plugging away on blog tour preparations this week, which will occur around the February 10 release of Between These Walls. Speaking of that new novel, a new advance review has just appeared from a Christian blogger. You can find it here. With each crack at a novel, if you give it your best, you can sense yourself grow as a writer. I believe Between These Walls is my strongest work to date. I'm so excited to share it with you! What are your holiday plans? May you find joy, peace and prosperity in the days and year ahead.